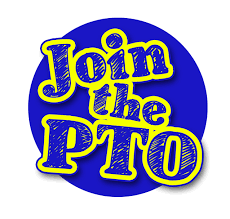 PTO volunteers are vital to the continued success of Marek Elementary. Whether you are a working parent, a stay-at-home-parent, grandparent, aunt or uncle, we have something for you. You can choose to volunteer for as little as an hour or even sign up for a weekly commitment. 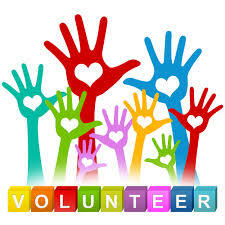 Click on this link to complete the online volunteer registration form. 2. Complete the background check: All Volunteers are required to complete a background check online for the Alvin ISD. – Click here to begin your Volunteer Background Check. It is super fast and easy!